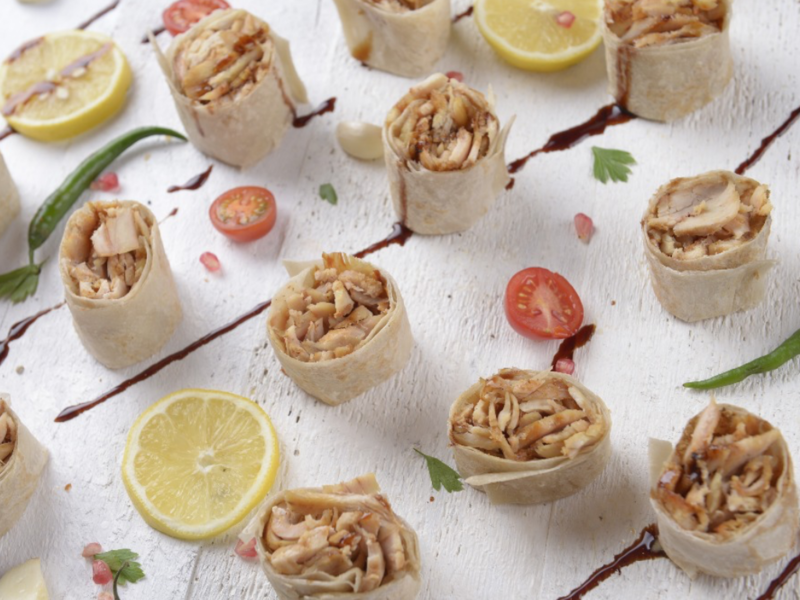 Flavoured with secret ingredients and cooked to perfection, Shawerme's shawarmas house tender lamb or chicken breast and vegetables served in newly baked bread. 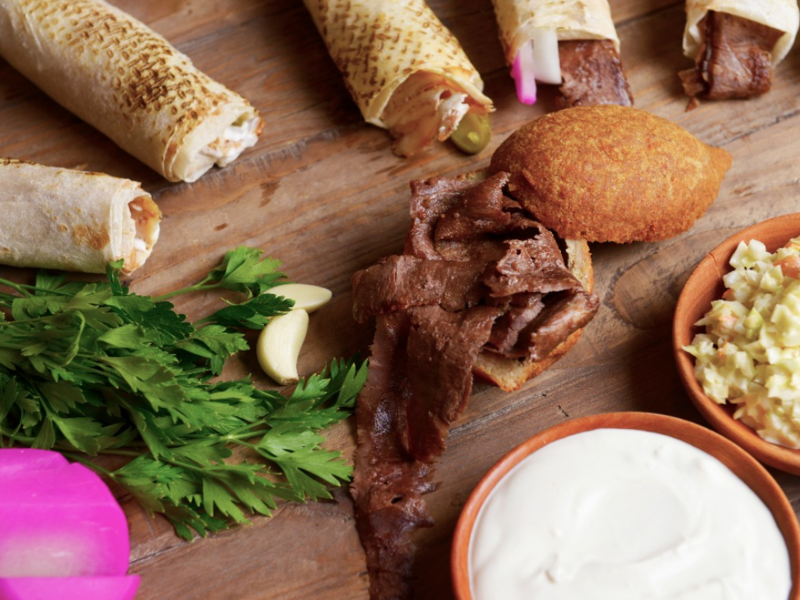 You'll also find entirely vegetarian options and exciting shawarma twists. Try the Philly Shawerme that sees buns filled with your choice of meat, onions, peppers and mozzarella. The Mexican option is good too.